Eat, Drink, Shop & be Naughty or Nice Friday December 7th from 6-9pm. 25% FOR 1 HOUR ONLY! Off licensed product from 8 to 9pm. 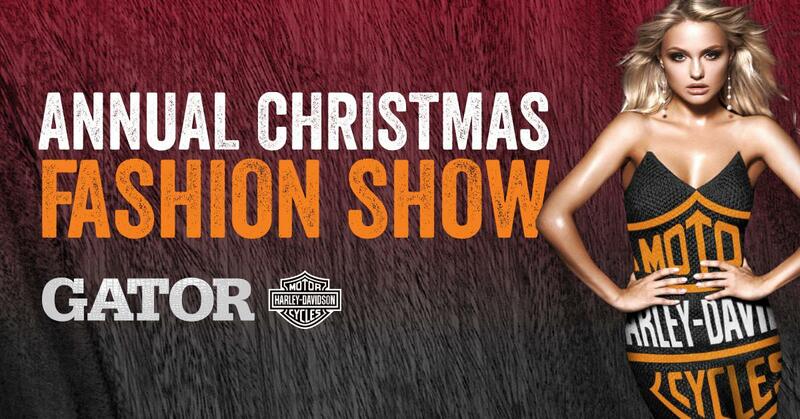 We are excited for a night of laughter, Harley Fashion, shopping and spreading the Holiday Spirit!